Home/ A Successful Baccarat Strategy — Reality or Myth? Here, we will try to provide an answer to the question that’s been bugging numerous Baccarat players for quite some time now. We will try to find out whether a winning Baccarat strategy really exists. Is There a Baccarat Strategy That Wins? Every single person who ever entered a casino wanted to find a way to “work out” the games there and take home loads of money. Even though you may hold on to the old stereotype that Baccarat is a high roller game, you will find plenty of regular players betting at a Baccarat table as well. So you should definitely try this casino classic out. This is where the question of a successful winning strategy for Baccarat comes from. Unfortunately, we have to disappoint all of you who expect some magical wand that will make a game of Baccarat highly predictable. Sorry, such a thing has not been invented yet. However, there are different strategies in Baccarat you can try to apply though, and those we can talk about. Can Card Counting Work in Baccarat and Why Not? Counting cards is a complex gambling strategy that involves a lot of calculations and math. This strategy can be extremely profitable when applied perfectly and in an appropriate game. For example, people who have devised and perfected card counting swept tons of money at Blackjack tables. Now, some less experienced gamblers among you may wonder: If card counting works wonders in Blackjack, why can’t it be successful at the Baccarat table? The answer is pretty simple. 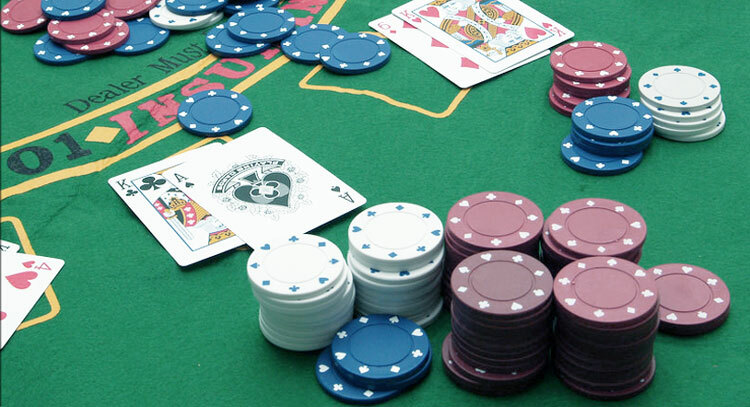 In a Baccarat game, the player has no influence on its outcome. There is nothing you can do to shift the odds in your favor. 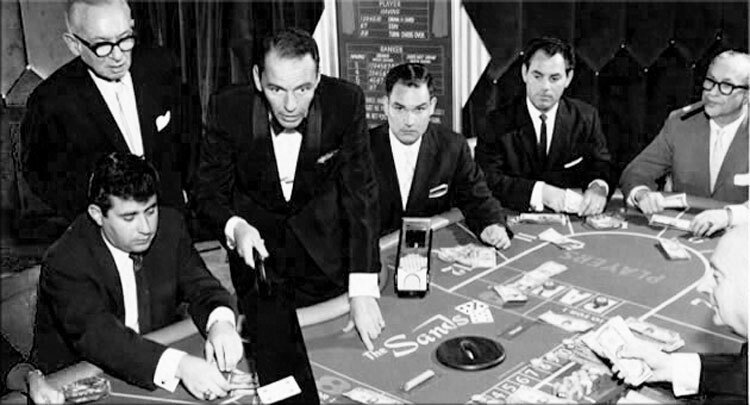 The banker leads the show and applies a number of predetermined drawing rules in certain situations. And once you pick the option you want to bet on, you can sit back and rely on the luck of the draw. The fact is that both the Player and the Banker receive cards from the shoe in a Baccarat game. However, there are no specific cards that go in favor of either, so card counting is useless. The banker follows a set of rules and runs the entire game, so you can’t make decisions to alter the course of the game. The only thing you can do is choose who to bet on. You can either bet on the banker or that the player wins. However, some gamblers even choose tie bets. Because all of the above, the casino has a house edge over players in Baccarat that can’t be diminished. You can also keep track of the winning hands to try and foresee the next winning hand from the previous winning bets. Many baccarat players use the pencil and paper believing this strategy will bring them success. We can say that although there are many different ways to keep a record in a Baccarat game like Big Road and Big Eye Boy, neither one of them will bring you big money. The reason why the recording of the winning hands is futile is because you can’t predict the next winning hand — the outcome is entirely random and isn’t influenced by superstition. So don’t waste your time on writing down whether the player or the banker won five times in a row. That bet can keep on winning for five more hands or can lose the next one. It’s all on luck. Just when you thought there was no method you could use to win in this game of chance, we have good news for you. You can try edge sorting. However, this method is cheating. In it, you use small imperfections on the backs of the cards to guess what card is going to appear next on the Baccarat table. Phil Ivey won millions at Baccarat with the help of edge sorting, but he got caught and was made to return his winnings to the casino. Let’s say it once more if we weren’t clear before. There is no Baccarat winning strategy that will make you a winner in any version of the game. You can just hope that luck will be on your side when you decide to play Baccarat. So keep your fingers crossed the next time you visit a live casino and decide to try your luck at Baccarat at either a land-based casino or online.